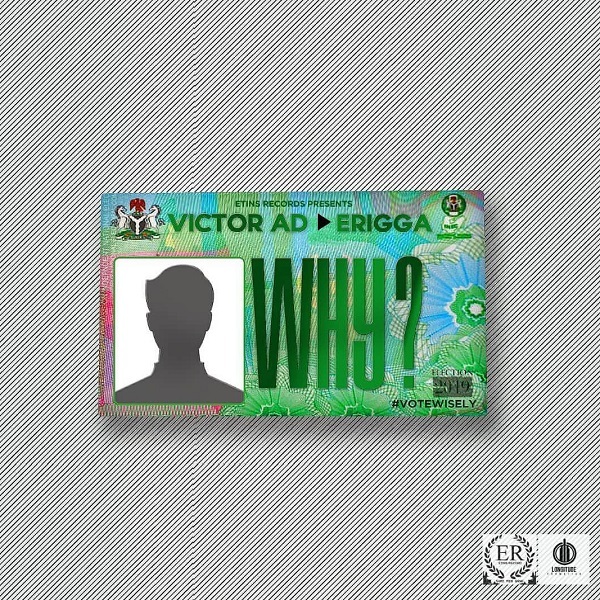 Etins Records artiste, Victor AD releases a new single titled “Why” featuring Paperboi, Erigga. 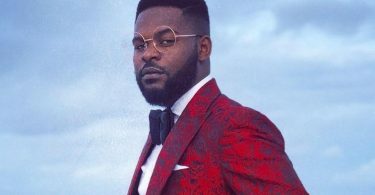 With few days away from the 2019 general elections, talented singer, Victor AD and Erigga sensitize Nigerian on their new song “Why”, produced by FrediBeat. Victor AD and Erigga goes hard on this one, they advise electorate to vote wisely on the forthcoming election slated for this weekend.